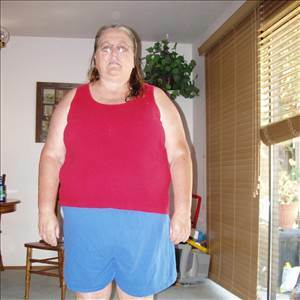 I am 66 years old and have struggled with my weight all of my life. The last three years I have lost 70 lbs but have been at a stand still, so I decided to get back to it. My first goal is to get below 200 because I have gotten to 200 then gained it back. My goal after that is to get to 150.